This is true. No one is pulling a cruel joke on you. 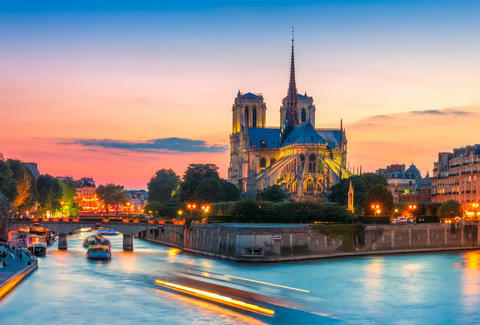 Right now you can fly from Los Angeles and San Francisco to Europe for $99. WOW Air offered this deal to East Coasters a while ago, but when the low-cost carrier announced it was going to start flying out of Los Angeles and San Francisco beginning in January 2016, no one thought prices could actually go that low. Flights would be cheap, but not $99. But like a limbo champion, this airline went that low. 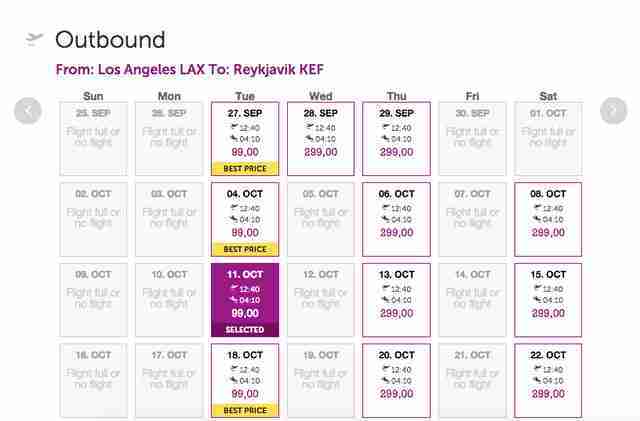 One-way flights out of LAX and SFO to WOW's hub in Reykjavik, Iceland are being advertised for $99 right now. Of course, the return ticket will cost you a bit more. But given the distance and the average cost to get from the West Coast to Europe, anything under $400 is almost unbelievable. WOW is set to announce all its inaugural fares to the rest of Europe soon, but if you act fast, you'll beat the rush. 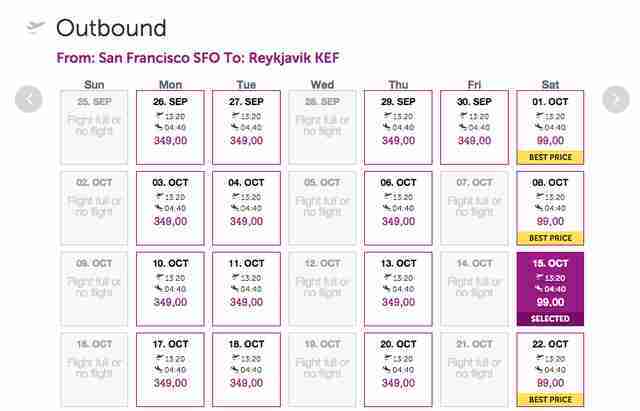 Reykjavik is expected to remain the lowest-priced fare, but according to price-checking on the airline's website, one-way flights from California to London, Amsterdam, and Paris start at $199 during the month of October. Expect layovers with all these fares, but with prices this low, who cares? Also, prices are subject to change. Check out these screenshots as evidence that you're not being lied to. Kara King is a News Writer at Thrillist and does not say "wow" often. Send news tips to news@thrillist.com and follow her at @karatillie.